We have undertaken numerous housing projects catering for social housing requirements, new energy efficient requirments and private builds. Construction of 57 no. 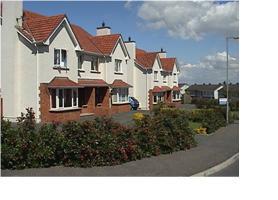 semi detached 2 storey 3 bed houses and 20 no. 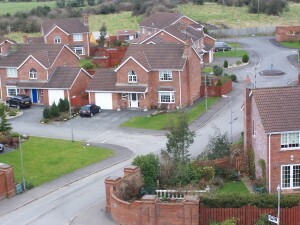 2 storey 2 bed terrace houses complete with roads, landscaping and all associated site works. Dwellings were of timber frame construction with a red brick and render finish, with high energy thermal properties offering the owners substantial savings in their energy costs that also gave them greater comfort within their homes.